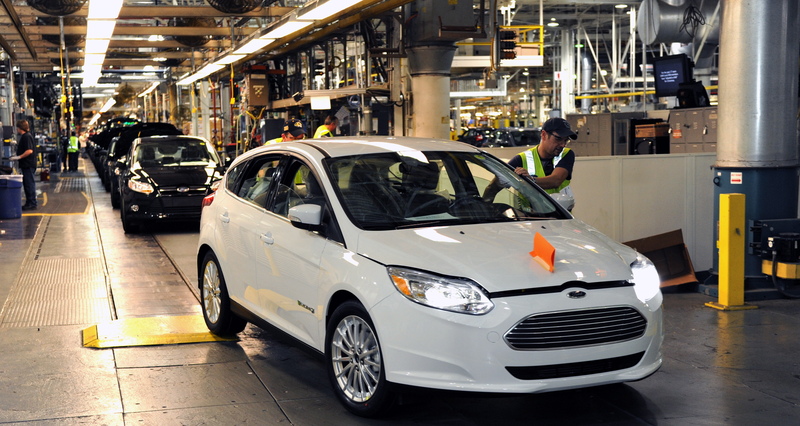 (CBS/AP) - Ford is recalling more than 140,000 Focus compact cars because the passenger side windshield wiper can fail. Federal Safety regulators say a seal in the wiper motor wiring may be missing. Water can get inside and cause the wiper to stop working, increasing the risk of a crash. Ford Motor Co. says there haven't been any crashes or injuries from the problem. The cars were built from Aug. 1, 2010 through Oct. 18 of last year. Ford dealers will clean and seal the wiring free of charge and fix any wipers that don't work. Ford expects to begin the repairs in late May.